Suhana Khan's 'Just Out Of Bed' Look Has A Knotty Twist & It's Worth *Checking* Out! Suhana Khan is that celeb kid whose style game is always on-point, not just on fancy vacations, at fashion events, on magazine covers or during Sunday lunches with friends, but all day every day. Suhana wore a checked shirt over her grey ribbed deep neck top and knotted the shirt in a cool street-style way, giving us effortless style goals. SRK, on the other hand, went for an all-black look paired with black sunglasses, and gave us a real Baadshah flashback. Suhana and SRK were seen at the airport walking hand-in-hand showing off their casual-best OOTDs in a stylish manner. 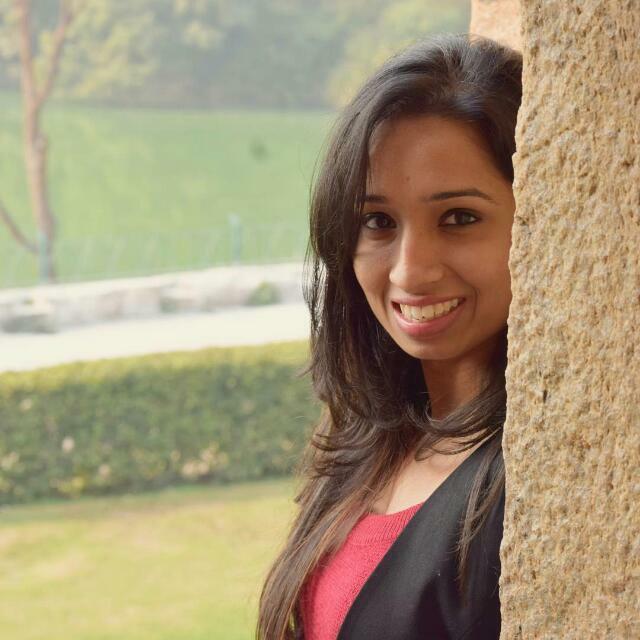 Our favourite part is how easy it is to get Suhana's look. The star-in-the-making wore white sports shoes and carried a blue backpack to complete her look. Inspired? Here's how you can get the look. POPxo Recommends: Grey Melange Solid Fitted Top (Rs 549) by Forever 21. 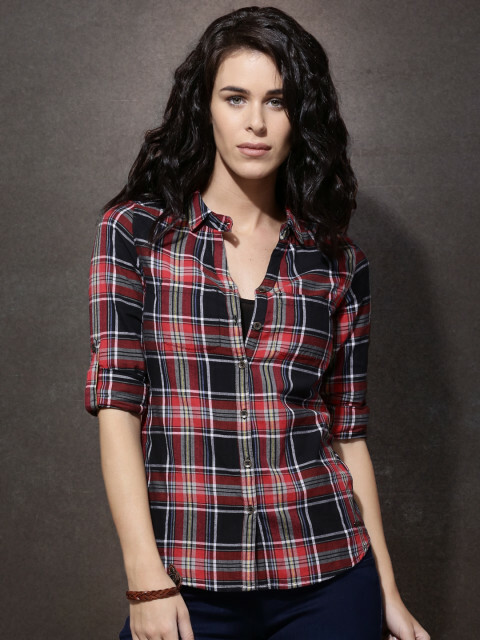 POPxo Recommends: Red & Black Slim Fit Checked Shirt (Rs 659) by Roadster. POPxo Recommends: Black Solid Tashi Tights (Rs 949) by Satva. 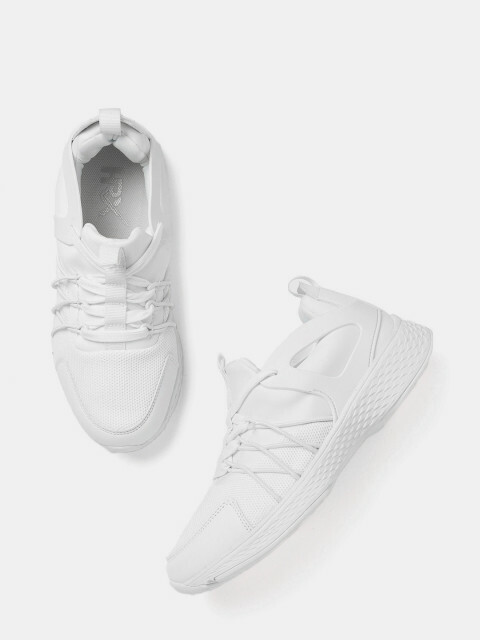 POPxo Recommends: White Sports Shoes (Rs 1,349) by HRX by Hrithik Roshan. Look as fly as Suhana on your next trip to the airport.